WTS JOK RACING SPARCO SEMI BUCKET ORI! 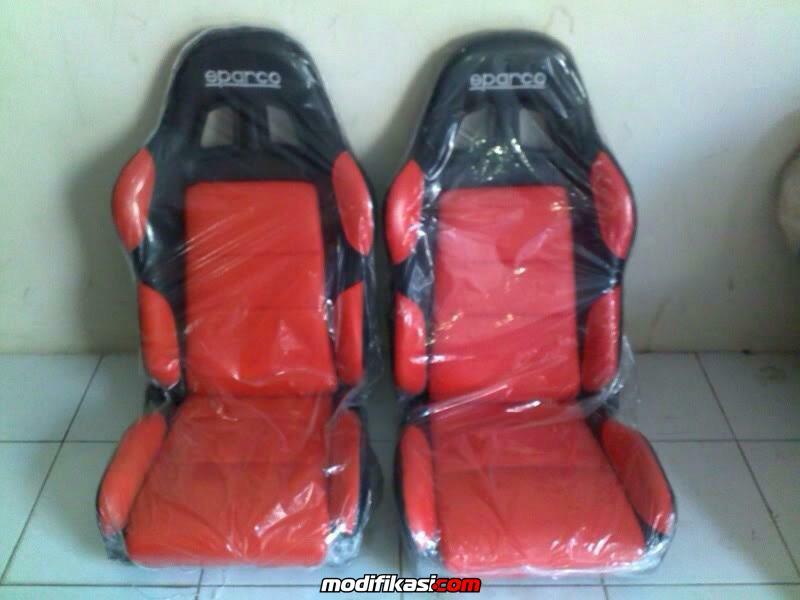 WTS : Jok Racing Sparco & Cobra (asli USA) MURAH!!! 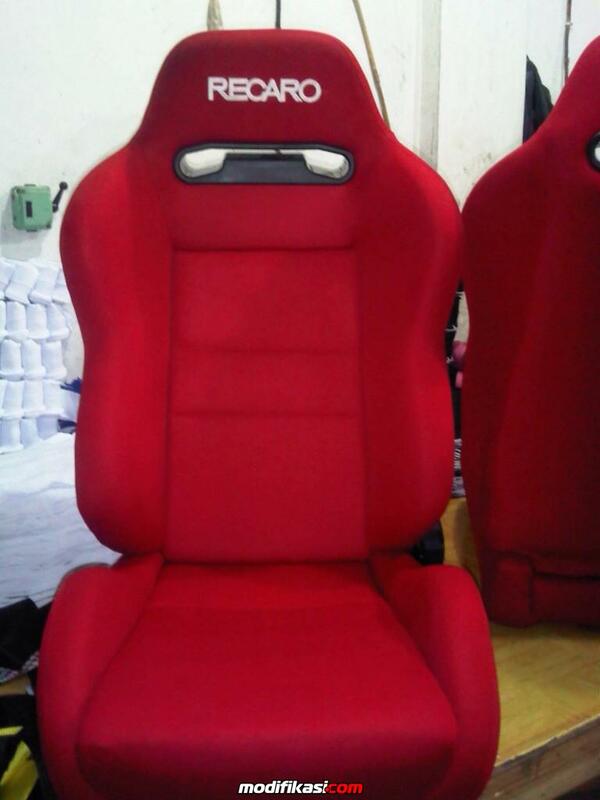 WTS : Jok racing SPARCO ! !